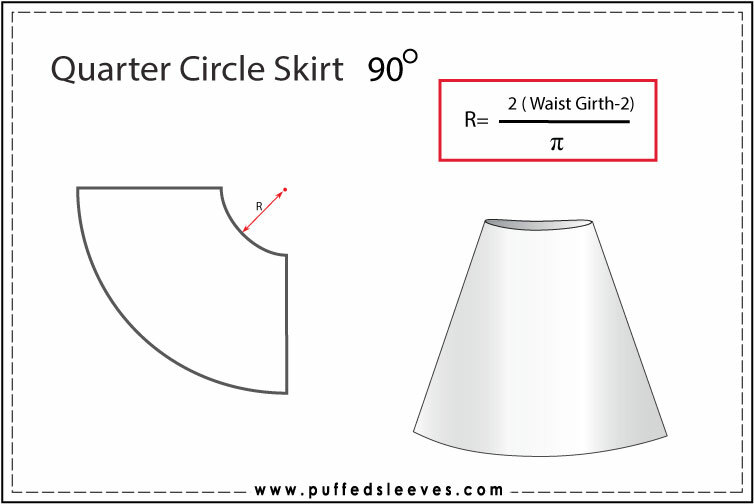 Circle skirt construction.Calculating the radius knowing your waist girth. 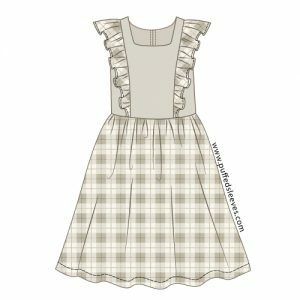 Home / Apparel construction / Circle skirt construction. Sewing math. Often the design calls for less folds then the full circle gives. 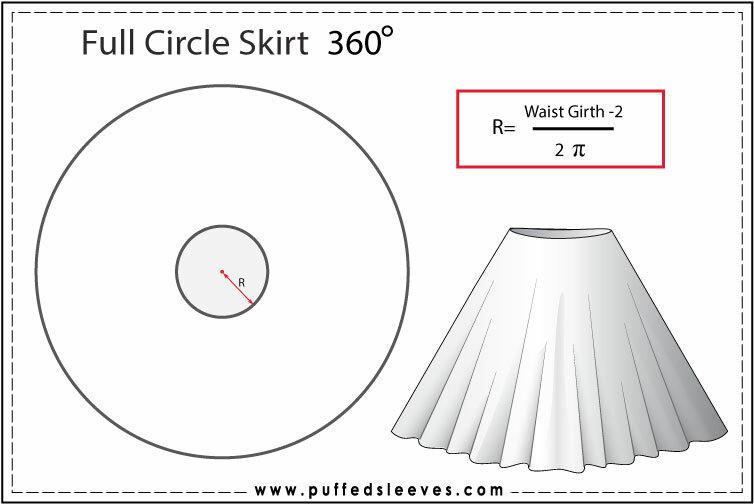 In this case a circle skirt is made not in 360°, but less – 270°, 180° or 90°, depending on how many folds is needed. 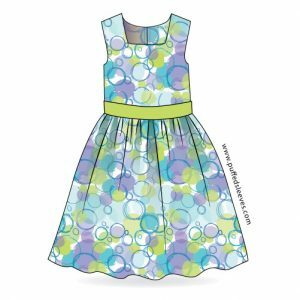 On the other hand for abundant fullness a circle skirt can be doubled – two circle skirts sewn together (don’t forget to halve the waist girth of each). 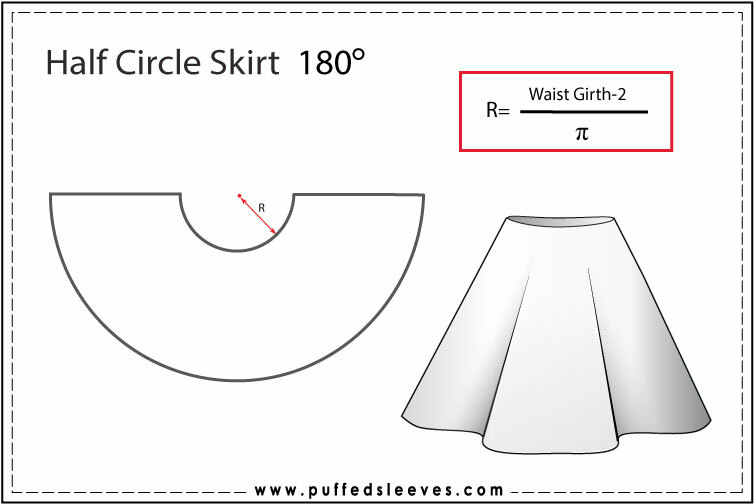 How to calculate the waist radius for each type of circle skirt. For the full circle fold the fabric twice. 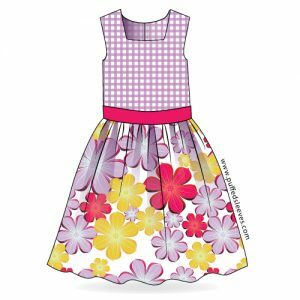 If the fabric is wide enough you can make a skirt without seams. If not, there are alternative ways of cutting your fabric. Layout options for narrow fabric. 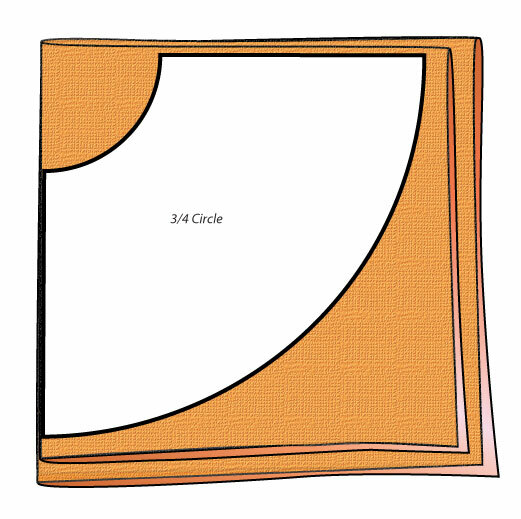 For the 3/4 circle fabric is folded the same way as for the full circle. The extra quarter is removed after the skirt is cut, leaving sufficient seam allowances. 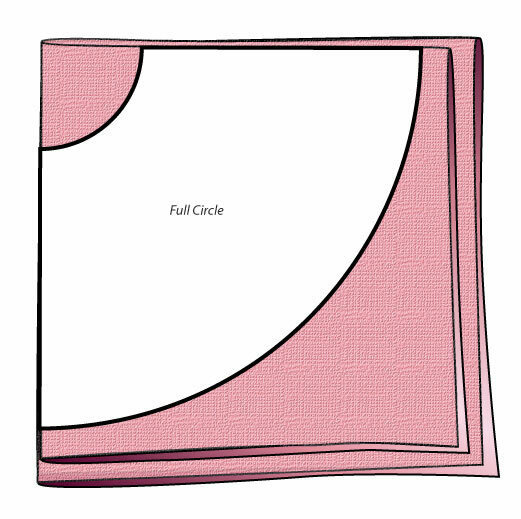 Half circle skirt pattern needs only one fold of fabric. 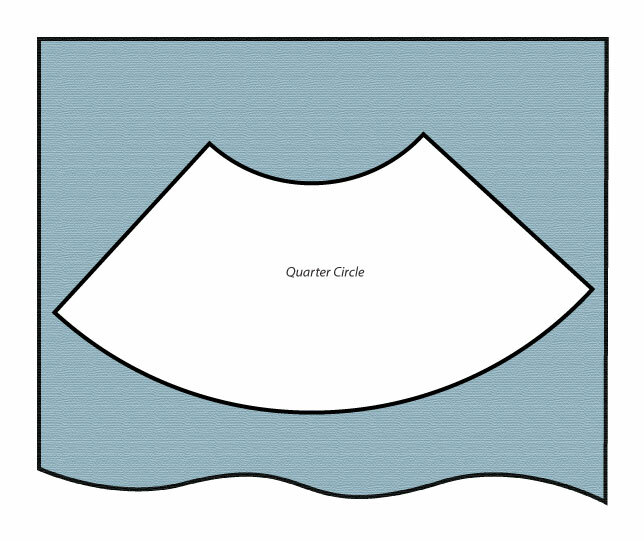 Quarter circle skirt pattern is usually layered on a straight grain, but can be cut on bias for the more tailored look. 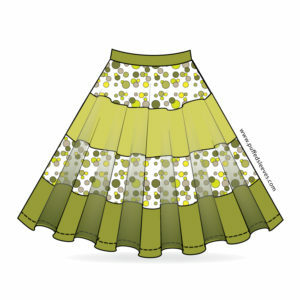 Lightweight woven fabrics are the most common choice for this skirt. The soft folds along the hem without much bulk around the waist line characterizes this skirt fit. 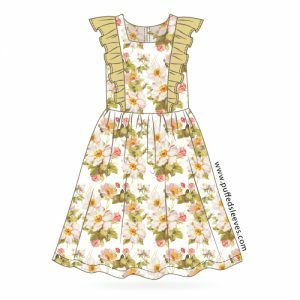 It can be made in any length but may be limited by the width of the fabric. However there are ways around this problem. 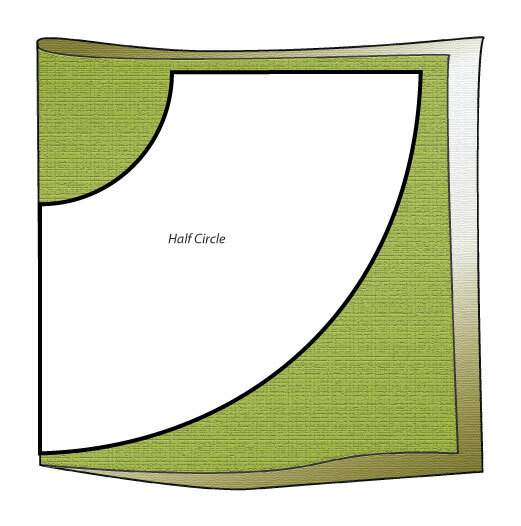 If your fabric is not wide enough, you can make your circle with two halves (don’t forget the seam allowances). If this is not an option you may consider a 6, 8 or 10-wedge skirt, it will give you a similar look. 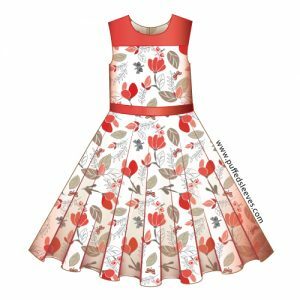 Comfortable to wear and simple to make; it often used in kids clothing. One thing you should remember though! Leave enough ease along the waist, otherwise how will you put it on? As a general rule add 15-20cm to your waist girth measurement before calculating the radius. 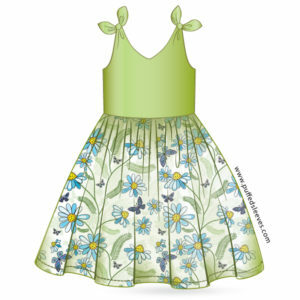 Gives the skirt a more tailored, “grown-up” look. If you go with a welted or exposed zipper, the skirt doesn’t need seams at all. 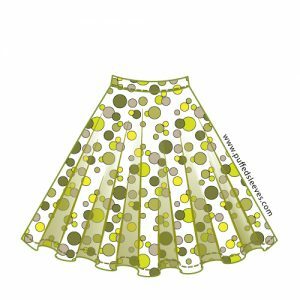 Waistbands are not the only way to finish a circle skirt. You can cut a facing using the top of your skirt as a guide.With this method you can use the centered zipper technique, or go with the hidden zipper method. 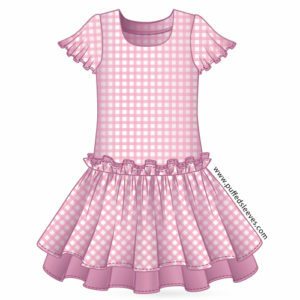 The circle skirt has a curved hem, this limits the methods it can be finished with. There are however quite a few hemming techniques you can rely on. 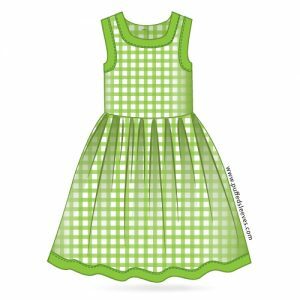 There is one problem with the circle skirt that occurs most often – uneven hemline. This happens because the fabric stenches significantly on bias and doesn’t have any stretch on a straight grain. The parts of the skirt cut on straight grain will be the most stable, those that fall onto the cross grain can warp a far bit. The portion of the skirt that falls on bias will be the least reliable and may stretch after a wash or two. It all depends on the fabric! If you suspect that this will happen to your skirt, I can recommend a small trick. Finish the waistline but leave the hem unfinished. Wet the skirt throughout, peg at the waist and drip-dry it, letting the fibers settle into shape. When the skirt is dry, carefully measure the desired length. Mark and cut the excess fabric where it stretched, evening out the hem. That should do the trick. Your skirt should be the same length now and won’t give you trouble later. Finish the hemline in any way you want. How much fabric is needed for a full circle skirt if 42” length and 26” waist. The fabric is 45” wide. – if the skirt must be seamless you may consider to cut it 2 inch shorter. 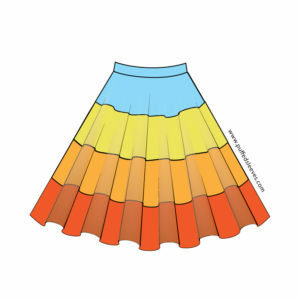 You can try different measurements here https://www.easycalculation.com/other/circle-skirt-calculator.php. I find it a very useful calculator. – if you don’t mind the seams you will have more flexibility lengthwise. 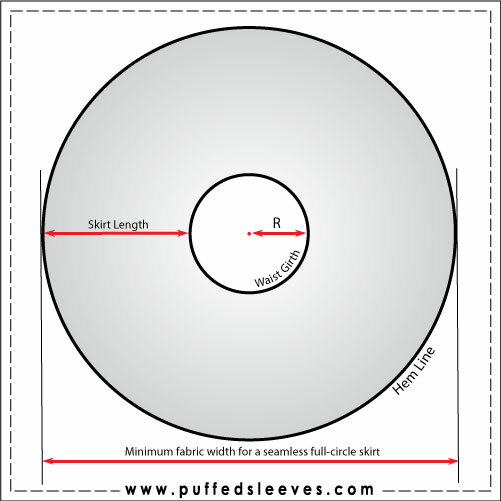 I can advise three common way to lay out your pattern https://www.puffedsleeves.com/circle-skirt/#more-1033. 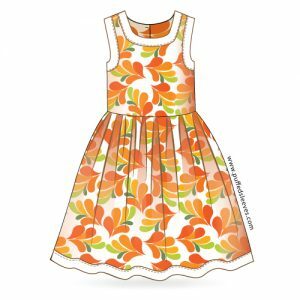 Start by making your paper pattern, then try different ways to lay it out. When you are satisfied, take your measurements. This way will give you exact fabric length for your project. Thank you for your excellent post. 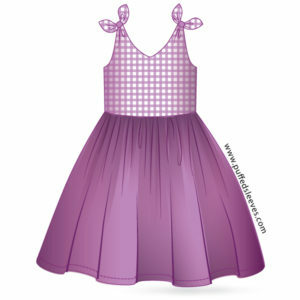 I am making my daughter a full circle skirt for her ballet class. The traditional character skirt has a waistband and placket and is made from woven fabric. I tried several online circle skirt calculators and made some test skirts but the waistband was either too big or too small. 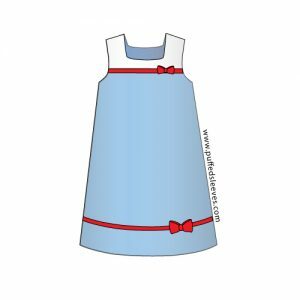 I figured that it was the placket throwing out the circle skirt maths. Lucky for me your circle skirt maths formula worked. However, wanting to understand why it worked (when other formulas failed) I am wondering why you need to minus 2 from the waist measurement (waist girth – 2). This is the only difference I can see from the other circle maths that I tried (and tried, and tried). Again, thank you. I am so glad I found your webpage. This is a very well explained post! 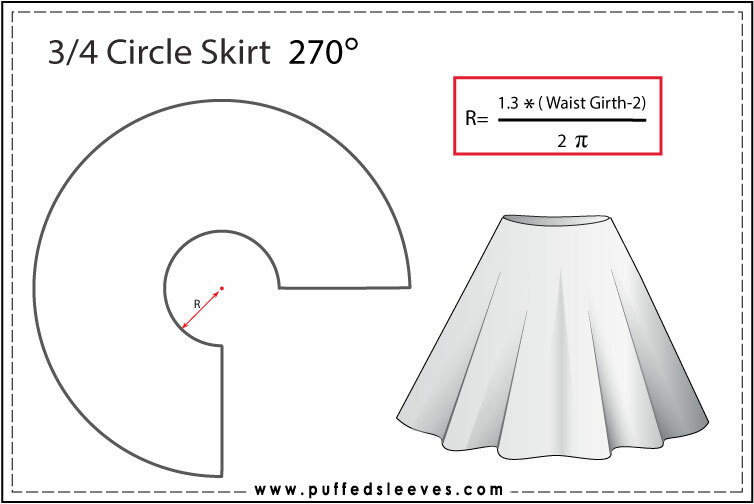 I would suggest adding how to calculate how much fabric is needed for each skirt. Will be happy to… As soon as have a little less on my plate I’ll put some infographic together.